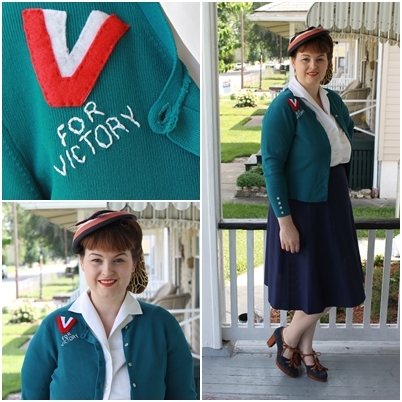 I just listed my V for Victory cardigans last night in the shop, along with a bunch of other new pretty things!! Those cardigans are spectacular! 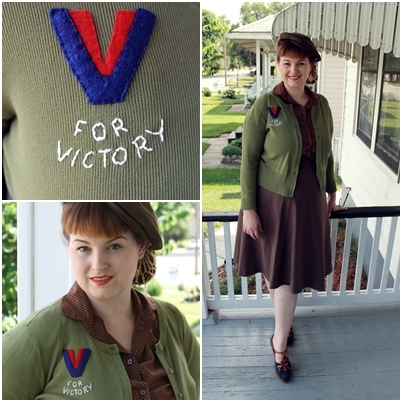 The classic Victory vee really turns them into instant heirlooms. Goodness I love your victory sweaters. I'm going to have to add that to my wish list.